She & Him is on the iPod. The Scent of fresh pine fills the air. 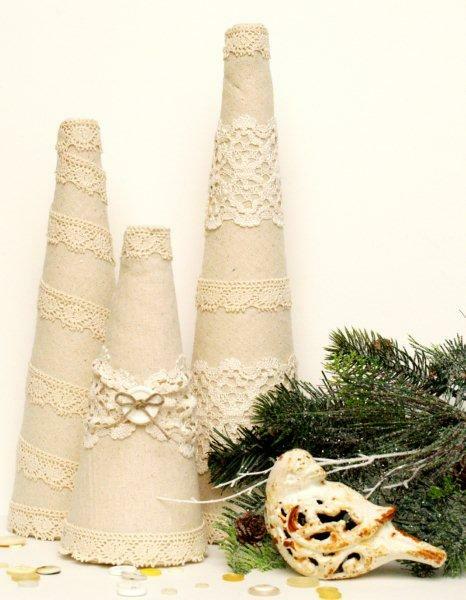 And I am itching to do some seasonal projects! 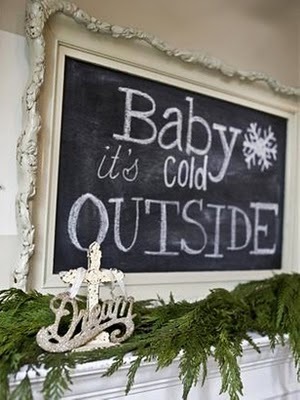 3) Write something festive on the Chalkboard similar to this one from HGTV. I think it's a pretty do-able list. LOVE those table top topiaries! 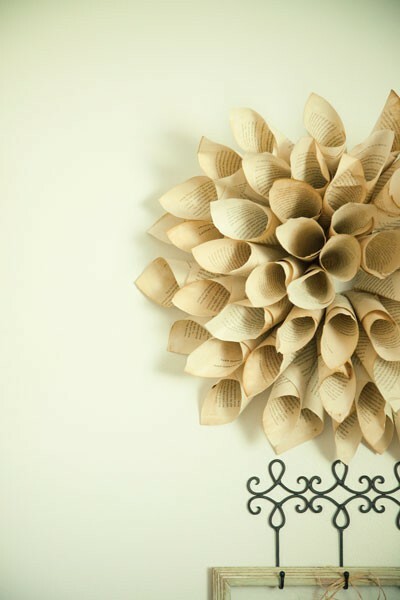 I am planning on doing something like the old book wreath this week also!